Are you currently buying or selling a home?Would you want a home inspection service. Golden Home Inspections, We offer a variety of Home Inspection Services. We offer inspection services across the Greater Toronto Area, including Brampton,Mississauga. 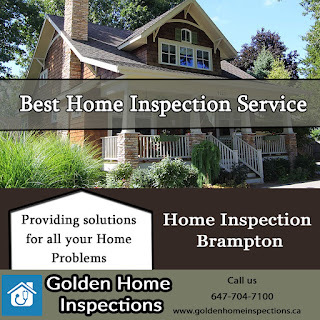 Book a home inspection with Brampton Home Inspector today!